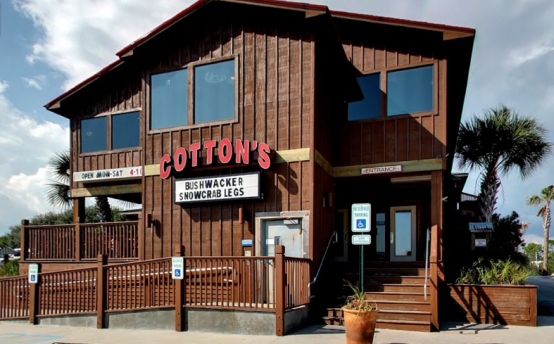 Cotton's Restaurant is located on Pleasure Island in Orange Beach, AL. We have been serving families, friends and guests since 1985. Featuring live Maine lobster, prime rib and the best seafood the area has to offer. Our fresh fish is a standard menu item. We are honored to have been voted the Best Steak in South Baldwin County by the "People's Choice Award".